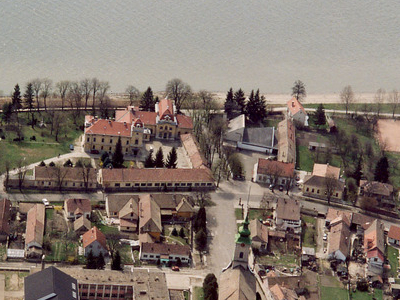 Szob is a town in Pest county, Hungary. It is just South and East of the Slovak border on the North Bank of the Danube.Szob is on a major electrified rail connection from Bratislava ands a major railway border crossing into Hungary. The border is located between Szob and Štúrovo. Since 21 December 2007, all border controls ceased as Hungary and Slovakia became part of the Schengen Area. Here's the our members favorite photos of "Towns & Villages in Budapest". Upload your photo of Szob!